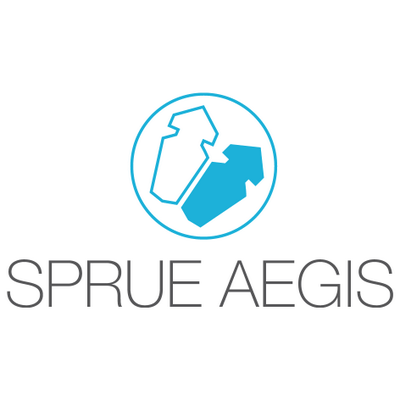 Sprue Aegis, which is based in the University of Warwick Science Park’s Vanguard Centre, is looking forward to another positive 12 months after reporting a record year in 2015. The company, one of Europe’s leading home safety product suppliers, said 2015’s sales and operating profit were both ahead of market expectations. In a statement, Sprue said that a significant increase in sales into France in the first half of 2015 was the principal driver of the 34 per cent increase in European sales in the year compared to the previous year. UK sales were up by 33 per cent compared to 2014 largely due to higher carbon monoxide detector sales as a result of the introduction of landlord legislation and increase marketing activity by Sprue.